What Exactly Do The Building And Pest Inspection Specialists Do? Buying a new home or investing in a new property is definitely a big task. It is not only because it involves a lot of money but there are many essential aspects to consider which will help you make the right choice. When you and your family members have decided to buy a new home which is already pre-owned, there are many things you should check or certain aspects to check in the property before you have moved to the place. 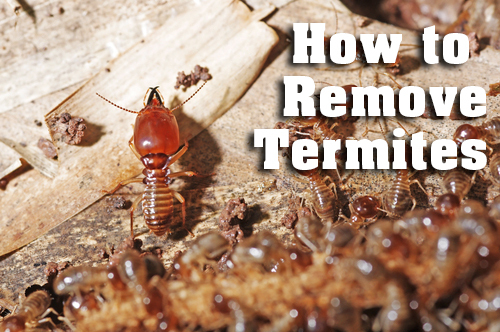 Be it pest inspection of termites inspection, this is a kind of task which you cannot deal on your own. And even when you are absolutely confident of doing the property inspection on your own or you can probably ask the real estate agent to do so, you should remember that the inexperienced professionals may not have an expert eye to do so. 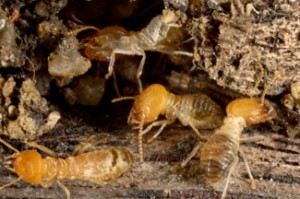 And this is exactly where the need of pest inspection services comes in. As a buyer, you should always make sure that the property where you are investing is safe and it is the right space to live with your loved ones. Of course, a property inspector should first check the roof of your home. They will also check whether there are any lose shingles or tiles and also check if there is any kind of cracks in the roof. In case, if there is any gutter debris or debris, then they should immediately fix it. From cracks to leakages to moulds, everything should be checked in the walls. The flooring should also be checked for any kind of cracks or damages. 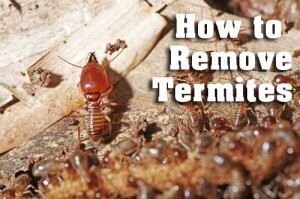 Keep all these great tips in mind for termites inspection services. Previous PostObtain Industrial Pest Control For Long -Term Security From Pesky InsectsNext PostCommercial Property Pest Inspection: How Can You Save Money?